Affordable family home in a central location, close to schools and shopping. With a workshop in the basement, plenty of storage, 4 bedrooms, 1 bathroom, covered parking and a fenced backyard. 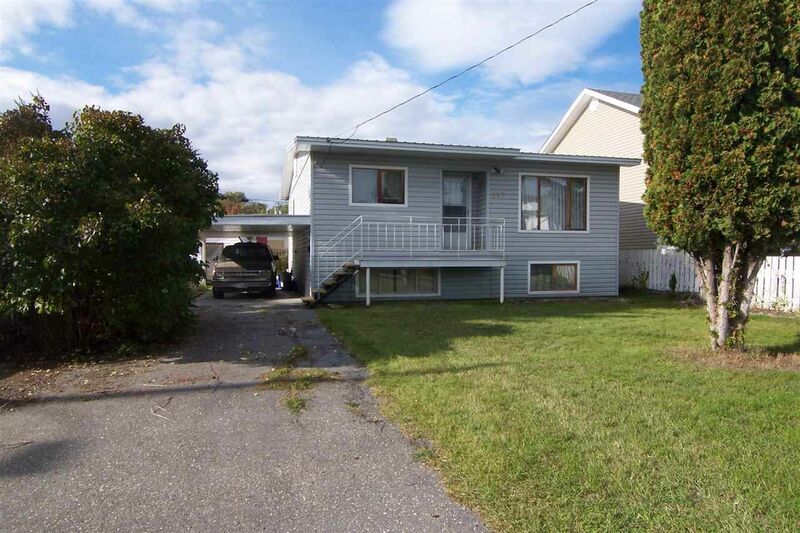 A great starter home or investment property. Come and take a look today!